Some good chapters with insights but many which drag on with little value. Could be better. 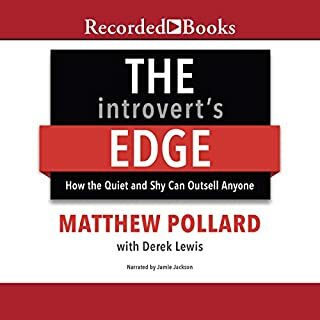 This book is more about selling than analyzing the introvert. The title misleads and thus I was disappointed. I totally enjoyed this book. Clearly the author empathizes with the common man and the citizens who stand up to authority and who do what is right. 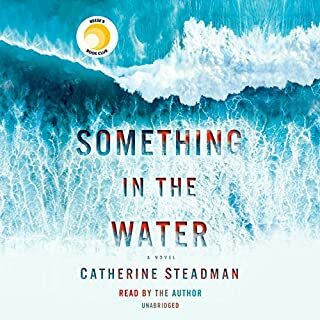 Beautifully researched and wonderfully narrated. 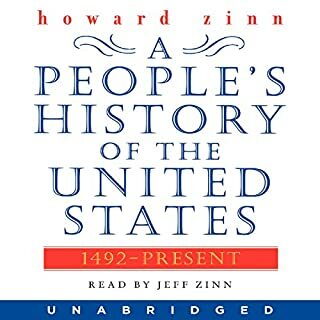 This is one of my favorite books of all time because it offers insights into history that I had never considered. 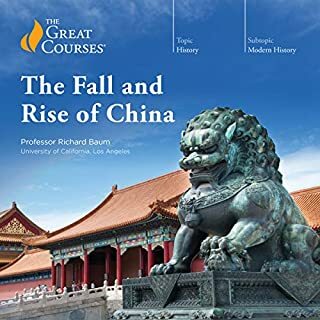 It is only too bad that this cannot be a high school or college history course--clearly it can't because it tells truth rather than the propaganda necessary to promote patriotism. The performance was good; the story not so. The story is told from the point of view of a woman. Unfortunately her thoughts and actions seem so stupid and ridiculous so as to make the reader/listener cringing. The ending was a total bomb. There are so many points in the story which do not seem realistic or reasonable. Overall, very disappointing. Discover how you can make index funds and ETFs work for you without falling into the usual traps. 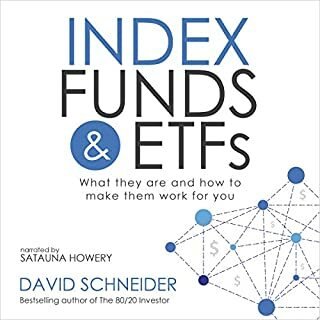 Are you lured into the index fund game without knowing what you are actually investing in and who really profits from your monthly contributions? Tired of always being on the losing end of the money game while fund providers reap their profits? Torn between hardened critiques and over-jubilant proponents? 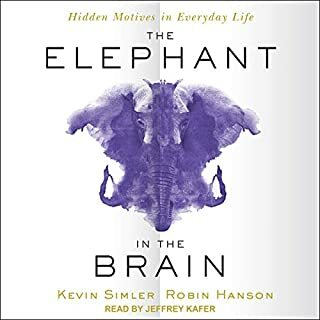 One of the best books I have ever listened to. It is insightful and punctuated with studies to back up his arguments. We might change our country if we could get everyone to read it. 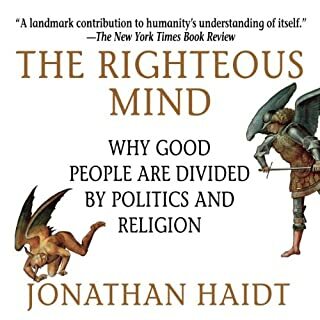 This is an absolutely great book. The lecturer was eloquent, informative, insightful, and participative in much of the history he describes. Because the professor was very involved in the events of history, his lecture made me feel as if I was really there back in time. The historical characters came alive. This was definitely not a dry history lesson. Thanks for making this such an interested story. 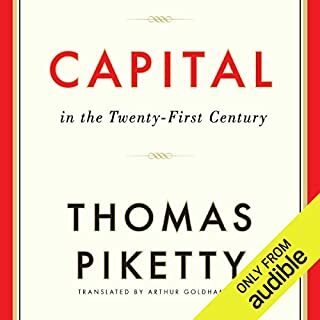 If you could sum up Capital in the Twenty-First Century in three words, what would they be? The research was detailed and tended to drag on and on--despite it being well done. The last fourth of the book which provided insight to all the research is amazing and worth the read. 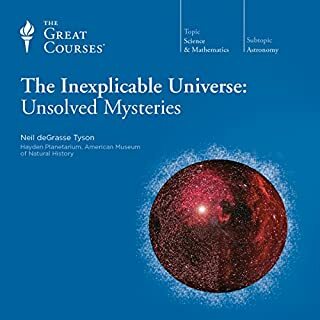 Where does The Inexplicable Universe: Unsolved Mysteries rank among all the audiobooks you’ve listened to so far? Very concise and informative on a broad range of scientific issues of the universe. While I have a good knowledge of how the universe works, this was an above average Great Course. I found it entertaining and informative. Even my wife who is not scientifically-oriented enjoyed the big picture of our universe. The book/course covered an amazing amount of information and presented it in an engaging way. 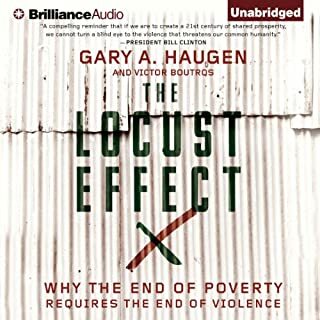 What made the experience of listening to The Locust Effect the most enjoyable? Disturbing facts about the way the poor are abused by the law enforcement system, the rich, the courts, and "locust" opportunists. The reasons for all this is explored. It is very enlightening and frustrating that we can't seem to overcome the injustice. The whole book was very moving. Any empathetic individual reading this book must be caught up in the emotion and anger at the injustice. My only criticism is the tendency of the author to repeat points over and over. The book could be much shorter in length without losing any of the message.